Limited Time! Free $249 Marketing Strategy Review! $249 Value Marketing Strategy Review - Free! Your email and domain will be kept private and your reports are your to keep. 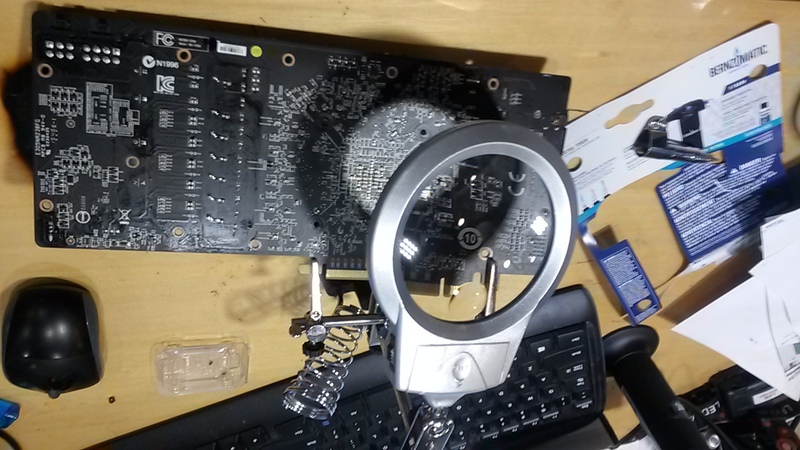 As a hammer is to a carpenter the tools required to provide you the exceptional results we acquire are our second largest investment, first being our digital media experts. Like the plethora of internet marketers with big claims and dismal performance, the same is systemic in the digital media marketing software choices. 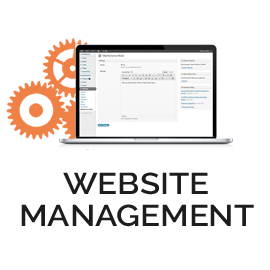 Our management and staff have had hands on experience with the useless and have cherry picked the the best and are formally trained to maximize their potential in addition the the full potential of the suite of internet marketing software tools utilized. Non-Profits… to name a few. Our Atlanta Digital Media Services. An internet Marketing Depot for your every digital media need. A Website is the most important component of your Company’s Internet Marketing Plan. we recognize the fact that usability, functionality and visualization are three of the most important factors when designing interfaces or web sites. Our Web Design & Development designs are made pixel perfect and strictly adheres to Google’s Onsite SEO Guidelines to allow for the best possible digital marketing, optimization foundation and marketing ROI. 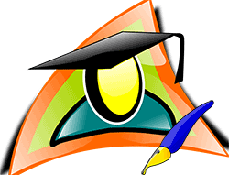 JtecWebs.com engages certain business and industry types that staff members have expertise in and provide content that tuges upon your customers curiousity and keeps the on your website. 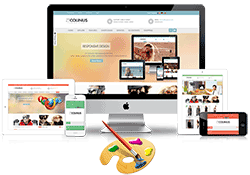 Our curators also train in creation of content to increase your website visitors to convert to customers. Search engines use algorithms to determine which are the best quality and most relevant websites to list in response to a search query. There are numerous factors involved in the assessment of quality and relevance. We are an Atlanta based SEO company with a team of talented SEO specialist that stay on top of the latest algorithms using the latest SEO tools with the major search engines to ensure your website has optimal results in SEO Optimization. Need a successful Pay-per-Click Campaign? You’ve come to the right place. 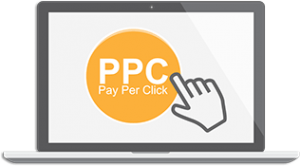 A PPC campaign is quick way in reaching targeted visitors and converting them into buying customers. Let us create a customized Search Engine Internet Marketing plan for you today! Social Media is constantly evolving and changing the way we do business and interact with each other online. Today it is more important than ever for your brand to actively monitor and cultivate your online presence to ensure a positive online reputation. 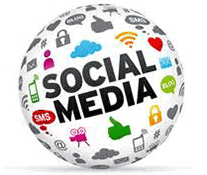 We will develop a Social Media Internet Marketing strategy plan to utilize all the social media channels in order to get your service and/or product the highest level of exposure. 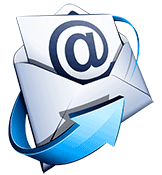 Email Marketing is an inexpensive method in contributing to your overall business marketing campaign. Frequent email blasting allows you to keep customer awareness of your business high at low cost. 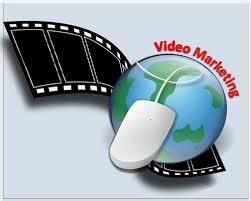 If you are searching for effective ways to rapidly expand your business, and sell more than what you are currently selling, then you should include video promotion to your marketing mix. 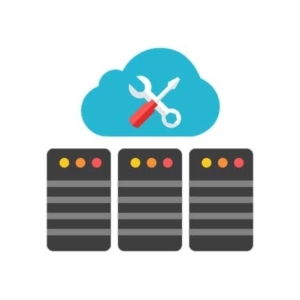 We offer comprehensive Website Maintenance Management Plans that encompasses all areas to make the most out of what the Internet offers you! Rankings depend on site speed reliable access and your hosting plays a large role. Managed hosting is offered for free with partner plans, exception being when we have you needing very large server resources, which we can provide most economically. We handle updating, maintenance, backup and performance optimization with partner plans. An Atlanta Search Engine Optimization Agency with a Global Reach. 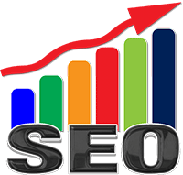 Without our Atlanta SEO Services your website is a boat without oars. Not only an Atlanta Search Engine Optimization Consulting partner to SMB’s, the Atlanta SEO Company, JtecWebs.com, is highly recognized for premium Web Designs and Website Development. Online Marketing in Atlanta can be extremely competitive. A JtecWebs Atlanta SEO Expert will research and analyze the best digital media to target for your custom internet marketing plan. JtecWebs is a SEO Company USA made and managed but unlike the typical website services firm we offer free financing of initial design, development and marketing costs over our initial partnership term. So, in addition to a professionally designed and coded website you receive the necessary SEO to allow your site to offer an ROI instead of being another unseen, valueless expense and waste of cyber space and marketing capital. With our SEO in Atlanta your risk is lowered and costs are substantially lower than other high-quality providers until our internet marketing begins providing high-value traffic that converts to sales.